Everything The O.C. : Behind the Scenes: There were TWO different versions of the Ryan and Marissa pilot scene! Behind the Scenes: There were TWO different versions of the Ryan and Marissa pilot scene! Through deep O.C. research I have discovered something pretty mind blowing! While looking through YouTube I stumbled across an old O.C. promo on the VHS Vault channel. I started to watch it and it was pretty cool to see one of the first commercials promoting the show. But what made it go from cool to absolutely amazing was near the end when Ryan says the "Whoever you want me to be" line. But something immediately looked off about the scene, Ryan's head was in a different pose, the camera was zoomed in on his face and there was no cigarette in his mouth. I did a double take and realized hey wait this scene never made it to the actual show! I figured out the reason why there was two versions of the "whoever you want me to be" line. 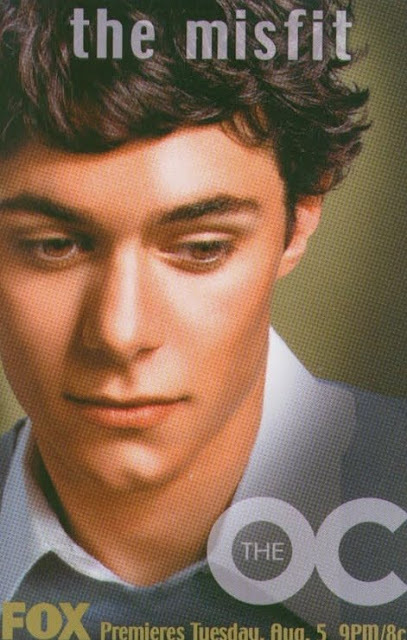 When it came to promoting The O.C. the networks had to be careful with the content they were showing in commercials especially since the show was brand new and it was being marketed to teens. With that being said the commercial version is without underage smoking. Interestingly enough Ryan doesn't touch another cigarette after the pilot episode and I wonder if the network had something to do with that also! Furthermore its funny that the commercial left the underage drinking, naked people in the hot tub, breaking car windows, punching and also intimate teen moments but no smoking!! Its pretty humorous really and also makes for a really rare alternative unaired version! 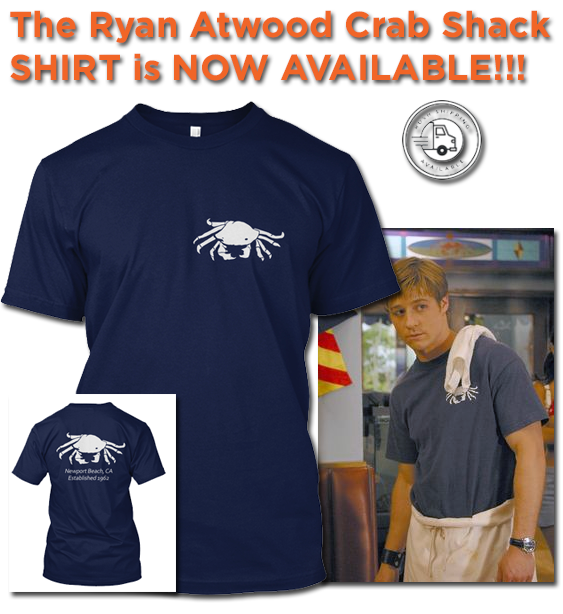 Enjoy the video below as it includes the aired and unaired version of Ryan's iconic line! Just for Fun: Sandy Cohen's business card!